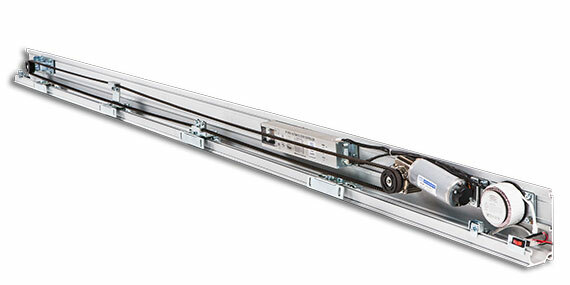 The SP-SL280 sliding door operator is universally applicable and impressive due to its superior performance. 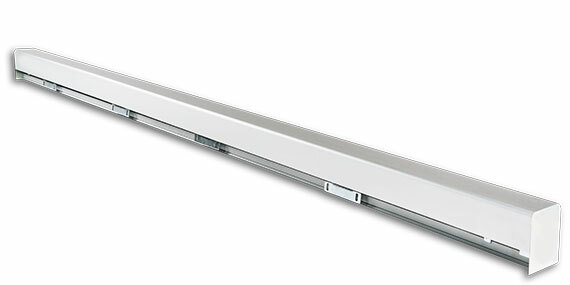 Equipped with high powered motor, this system that can operate even heavier doors with smooth, robust efficiency. With proven track record in international markets, its high-quality materials and the latest motion sensor technology guarantee a premium and safe performance.